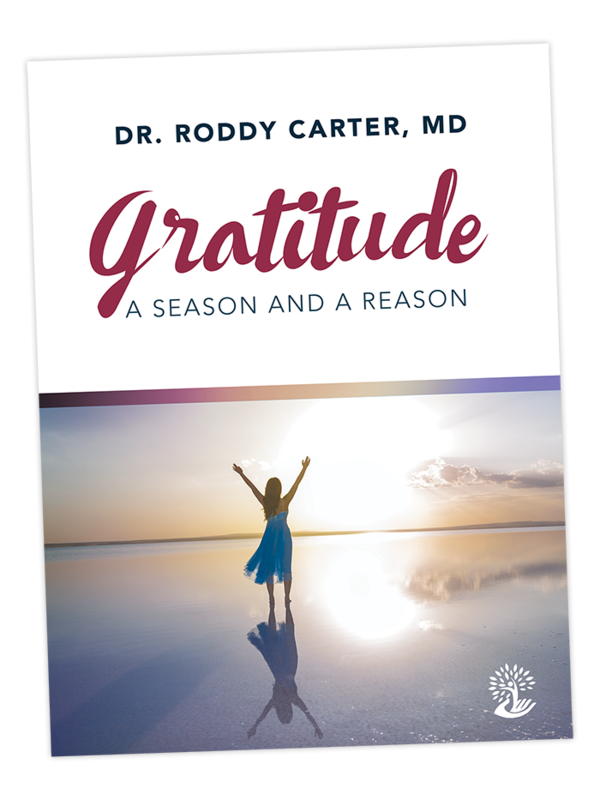 In honor of this holiday season, I’m releasing a book that explores the magic of gratitude – one of life’s great forces. Sign up to get access to it right now. The eBook is available for free for the next three days only. You’ll also receive access to the WHealthClub Newsletter—scientifically-grounded wisdom and guidance on your journey towards WHealth.